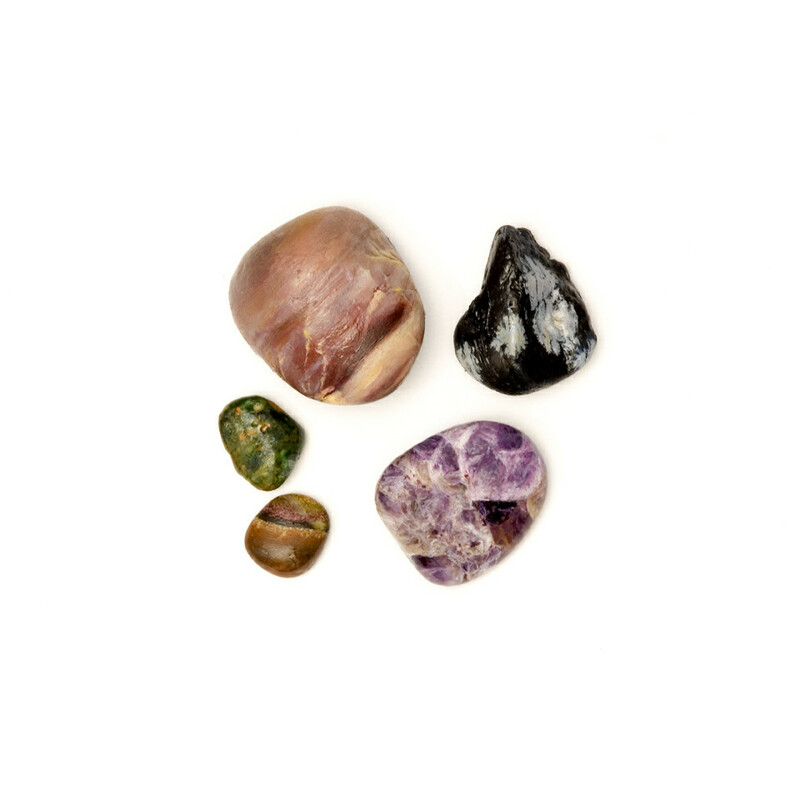 Pebbles, picked up from different beaches, are painted to look like semi-precious stones. The intrinsic values of precious stones are primarily aesthetic. Because they don’t change, ideas of immortality and perfection are projected on them; although humans get older and change these stones will stay the same. Humans like to associate, reflect their abilities with the qualities of the stones, like strength and durability. The painted pebbles mimic those desires of perfection and durability of the object, as well as referencing our desire to preserve art objects for ever. Dissimulation means to pretend to be something else, pretend to have something that somebody else has or to hide the fact that somebody doesn’t have what somebody else has. This is where the era of simulacra and simulation starts. Dissimulation doesn’t question what is real, it accept it as axiomatic. The pebbles pretend to have the properties of a semi-precious stone, such as strength and durability. Simulation, quoting Baudrillard, is the generation by models of a real without origin of reality: a hypperreal. He stated that we learn or remember about events that happened in the past through movies and the TV, interrupting the process of forgetting which could be dangerous but essential as the event, as our memories are wiped out by artificial.